Answer:Archiving in Exchange Server 2010 can be used to store user’s old messages and for users that are no longer working for the business. 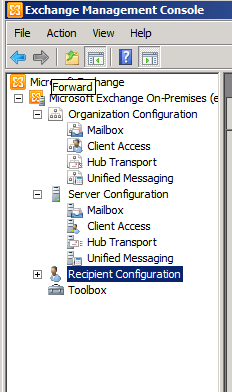 With Exchange Server 2010 SP1 you can store the Archived mailboxes on a different Database which mean that you can store it on a cheaper storage. 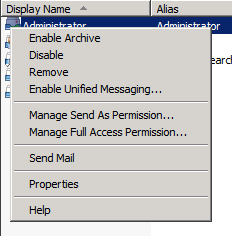 The benefit of Archive mailbox is that all the messages that are archived are not being cached to the client PC or laptop when using outlook. Click yes and make sure you are licensed correctly. Now all emails will be archived according to the default retention policy.